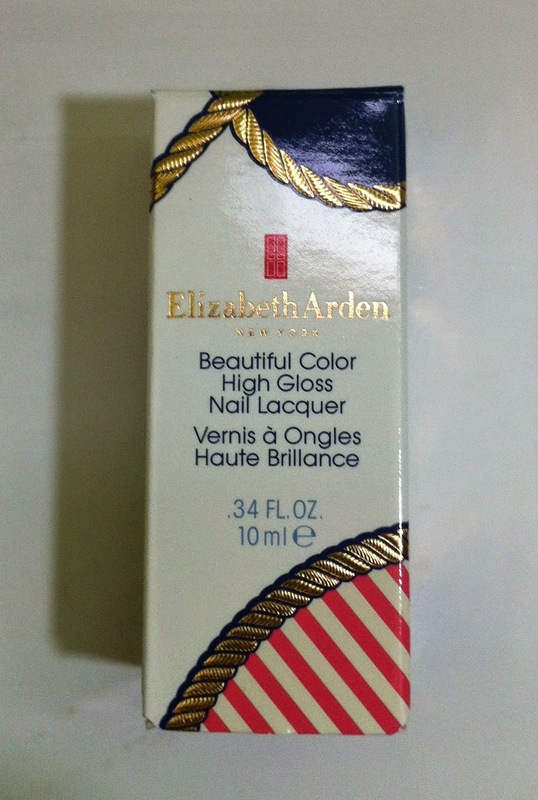 Elizabeth Arden's Summer Escape 2014 collection is all nautical inspired. 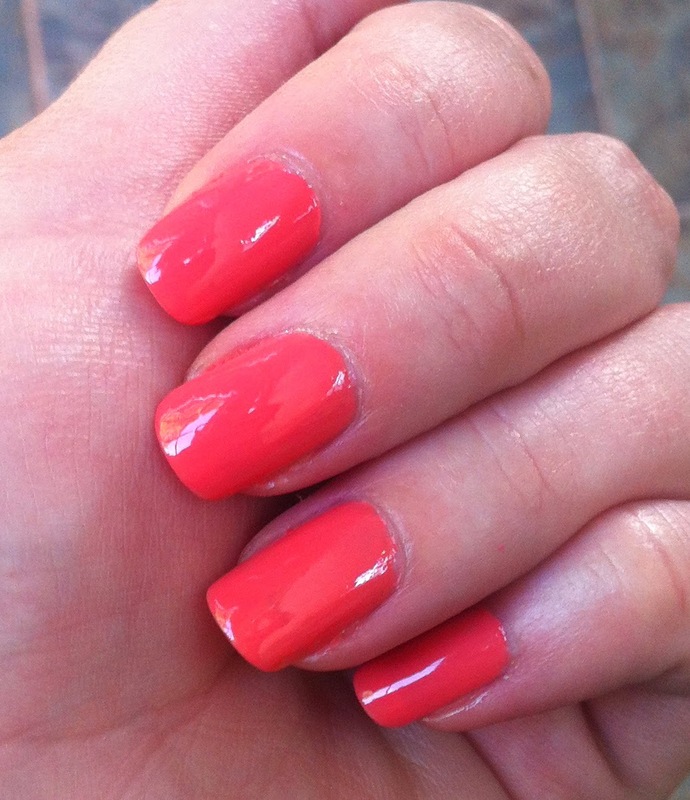 The nail lacquer called Ahoy!, which is a pinky coral deep peach, is what graces my nails today. 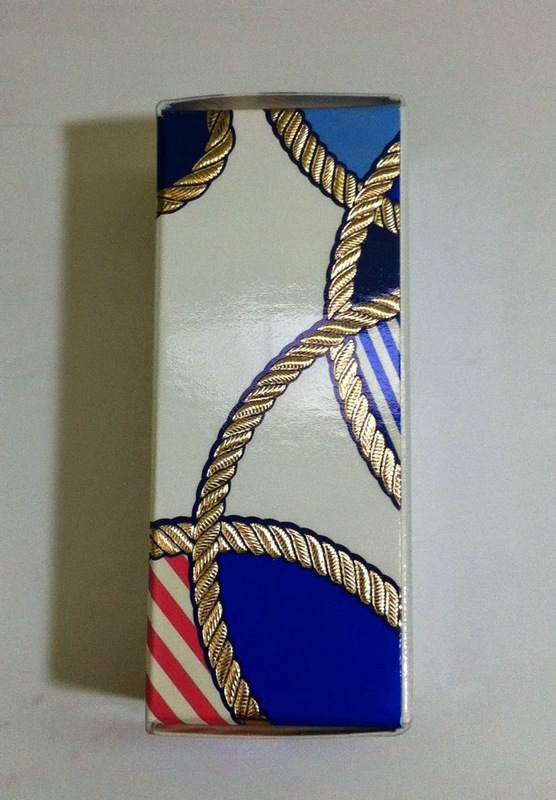 The packaging for this nail polish is quite fun. 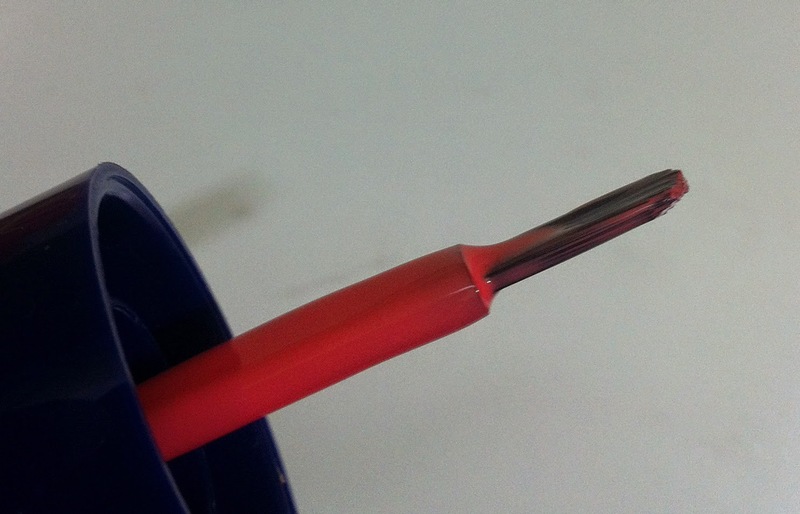 The brush is flat with a rounded tip. Only one coat is needed for full color coverage. 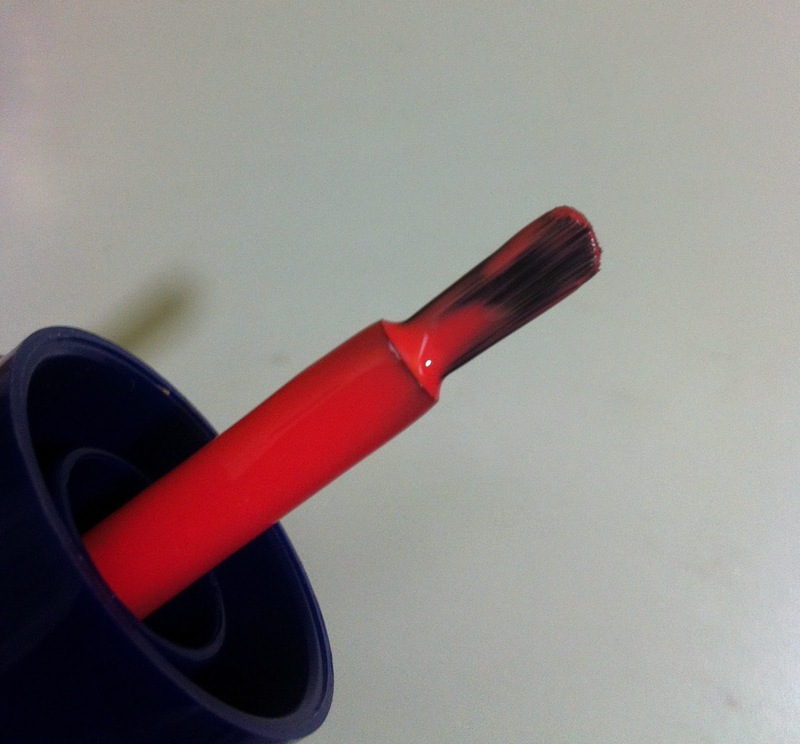 The brush makes it incredibly easy to apply, and the formula is great (not too thick or thin). 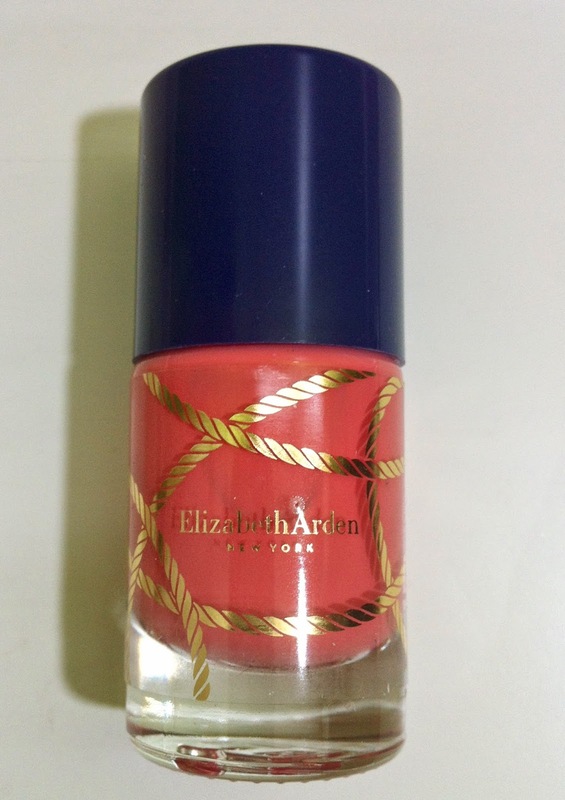 With a top coat (I use Essie's Good To Go), this lacquer lasts on my nails for over a week. This is one coat of the polish! The color is just perfect for summer, isn't it? 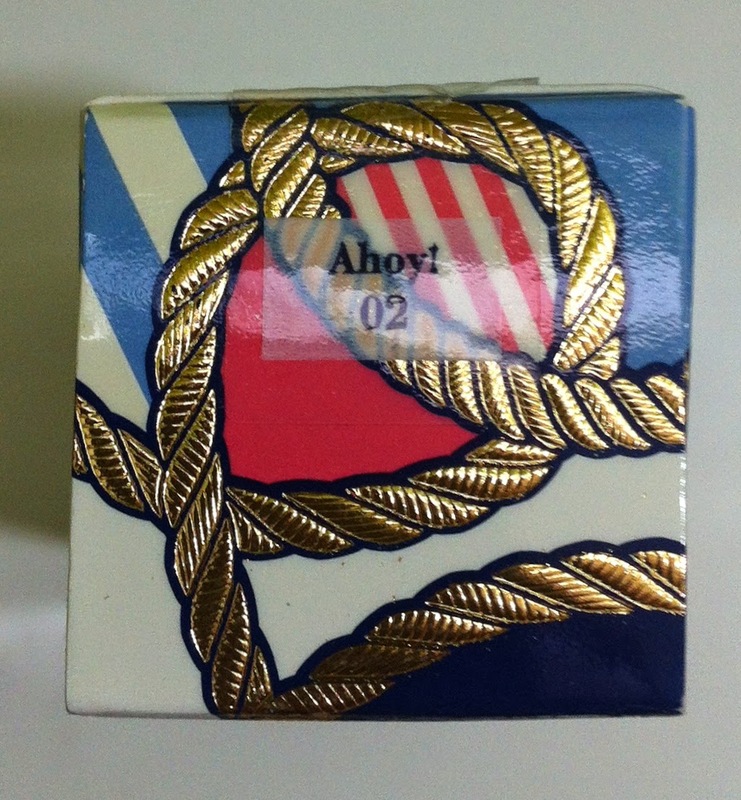 Have a fantastically nautical day! Nice color of nail polish! I think it's lovely! Thanks for reading, Pilar!